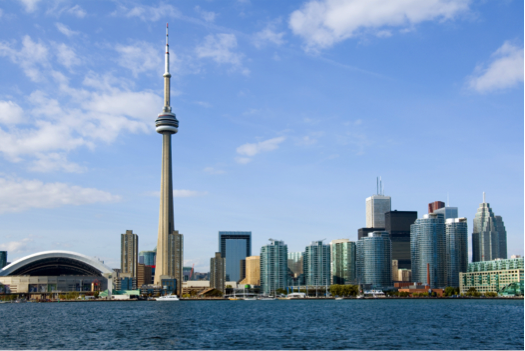 City Orthodontics is proud to be centrally located to all of the exciting events and sights in Toronto and North York. There is a wide variety of activities and great sight seeing must-dos in this surrounding area. Our staff and doctors are excited to share with you some of the greatest experiences Ontario has to offer. If you are visiting or recently moved to this beautiful area, here is a list of 6 fun memory-making family activities! 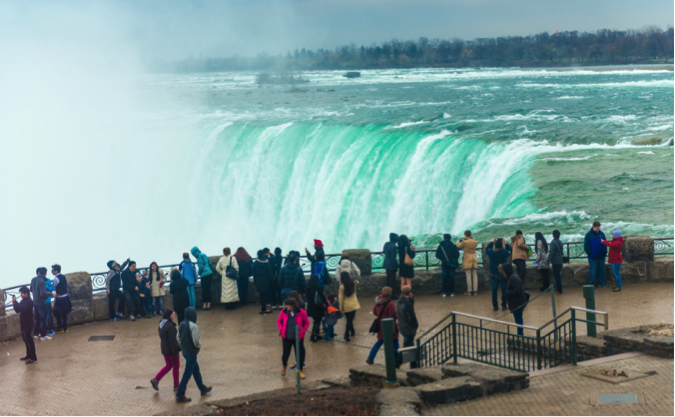 About an hour and a half east of your very own City Orthodontics, you will reach the astounding Niagara Falls. This beautiful wonder is between the cities of Niagara Falls, ON and Niagara Falls, NY, straddling the border between Canada and the United States. This is a great adventure for you and your family to enjoy nature at its finest. Do you want to see the entire city from above? The CN Tower has great options for you to sight see all of Ontario from the Niagara Falls even to New York State. Take the tower experience in the skypod for a breathtaking adventure. If you are feeling brave, try out the world famous Glass Floor, leading to a terrace filled with attractions and information about Ontario. It is only 30 min east of City Orthodontics and you can check this must see experience off your list. Go Leafs Go! If you are visiting during the season be sure to cheer on our Toronto Maple Leafs at the Air Canada Centre. Our Torontonians are loyal fans to the Maple Leafs and always know how to have a good time. City Orthodontics is proud to support our team and love being only 30 min away from game time! Don’t forget to check out our wondrous air & space museum. This museum proudly honors and showcases aerospace history since it was created in 1997. 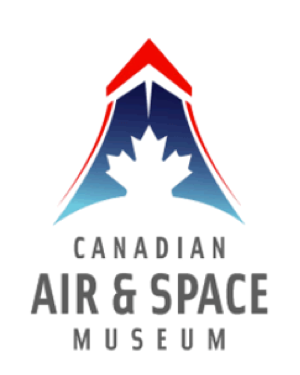 Learn about all of the air & space history and technology of our Canadian heritage. Located just 15 min west of City Orthodontics, your North York Orthodontist. 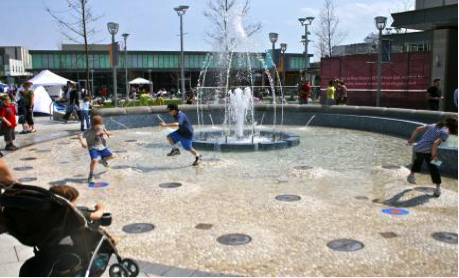 The shops at Don Mills are a great family experience featuring plenty of wonderful restaurants, shopping, and the infamous fountain for your kids to play in. Yes, they will get wet so come prepared to have fun and possibly keep a change of clothes on hand. Located in North York only 15 min southeast from City Orthodontics. Spring is practically here meaning summer will be here before we know it. 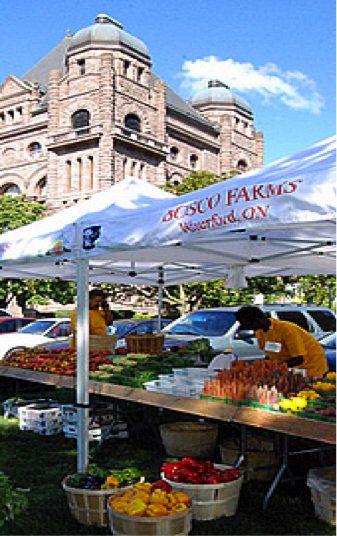 Mark your calendars because the North York Farmers’ Market that happens every Thursday from 8am – 2pm, starts May 29th and ends October 30th. City Orthodontics is proud to buy local and support the North York community. Tis’ the season for fresh produce! We hope that we have helped you learn great ways to experience the joys of your new home or home for the time being. We encourage you to have fun exploring the area. As your Toronto and North York orthodontist we are excited to provide you with the best orthodontic care in this wonderful area. We are always happy to answer questions about braces, Invisalign or any of our services. Please feel free to contact us any time. Enjoy exploring!